This vivid, compulsively readable memoir of courage, grief and redemption illuminates the life of Mai, a young girl from Vietnam’s rice fields, who risks everything to escape poverty, abuse and war. Her battle is not against soldiers but against her neighbors and a thousand years of tradition. Born during Ho Chi Minh’s revolution against the French, she was just a baby when his followers in the village, out of spite, came to her home one night and murdered the men in the family, driving her mother mad with fear and rage. She was fourteen when her mother forced her to marry and have a child with a brutal man who beat and tortured her, finally leaving her for dead beside the road. Recovered, she ran away with her infant son, only to discover there was no place for them. To save her baby’s life, she returned home in disgrace, only to face the Viet Cong. In desperation she escaped again, leaving her child in safety, she thought. On Saigon’s deadly streets, with no identity papers, she became an outlaw, hiding from her ex-husband, grieving for her lost child. Homeless, penniless and pursued, only her dream of freedom kept her alive. Then one day she would meet a saintly woman, who gave her hope, and an Irish-American naval officer, who gave her love. Crossing the Bamboo Bridge is a tale of mothers and daughters, and of their children. It is a tale of war, and grief, and a young girl’s dreams. It is a stunning epiphany of hope where there is none, of courage in the face of despair, of love, respect and freedom. To know more about Mai, please watch this video, made by her daughter Maeve. Mai is giving away a print copy of Crossing the Bamboo Bridge – all you have to do to enter is leave a comment on this post! Mai is such a courageous, inspiring woman! I look forward to reading her memoir. What a compelling and amazing story! I would love to read this book. Mai, your book gives many people working against terrible odds much hope. Your trials were so cruel and yet, you survived and use your experiences to teach lessons on so many levels. Thank you and keep smiling that lovely smile. It lights up a room. What an amazing and inspiring story for all, but especially for women. Can’t wait to read it!!! A wonderful story of courage, tenacity and determination!!! I hope to meet you at the Author Expo!!! Congratulations on an inspiring and hope filled story. 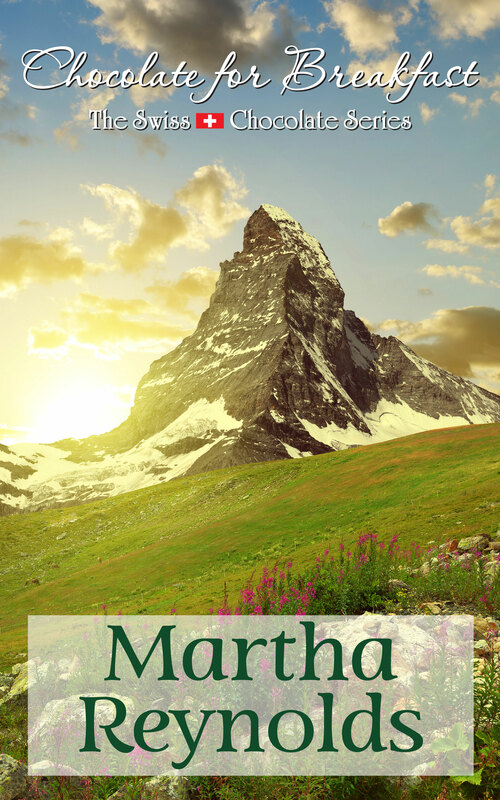 I hope to meet many of the Authors in 3 weeks, thank you Martha ! Mai Donohue has already lived a thousand years! I dare say her years of suffering and resistance are hard for her to even think about, let alone write about such experiences in Crossing the Bamboo Bridge. While Mai has conquered those demons that remind her of her past, surely she must still be tormented by those who continue the struggle in her native country. But i am eternally grateful that she chose to share her struggles with us. I write about heroines all the time, it’s what I do. But I can’t wait to meet a real, live one at an upcoming book signing. Not just a survivor! Mai is a thriver. Her story inspires even the most downtrodden, disenfranchised, desperate. A great read. What a courageous woman. Just reading this short introduction to her brought tears to my eyes. I would love to read her story. I was captivated while reading about Crossing the Bamboo Bridge – an incredible journey. I will be visiting Mai’s author’s table, at the RI Author Expo, to purchase a signed copy for sure. I am at lost of words, which is not like me at all. To know you Mai Donohue is here in this Country with a beautiful family. Is God send! To share your life and what has happened to you so long ago is amazing, as I think so many people would have buried that past. I think it is important to share your story. May you the Author always have Peace now! I feel very fortunate to have met Mai recently at a book signing event. Her light shines upon everyone she meets. I have no doubt that her memoir will do the same to those who read it. I would be honored to WIN a copy of her story, but more importantly relish in a mere ounce of her strength, determination, kindness and courage as I turn the pages of her heartfelt memoir. Your book has a lot of suspenseful action and family content. I look forward to reading Mai’s heartrending story of innate courage and determination. What courage and resilience this story shows; congratulations and thank you for writing it. What an amazing story. I tried the link to the video, but it ws not working. Well, I got somewhere, but could not find the video. Mai Donohue is an amazing woman with an incredible story to tell. Many thanks to Mai for sharing it with us in her memoir, Crossing the Bamboo Bridge. And thank you to Martha for the opportunity given to some 30 fabulous ARIA authors to showcase their work.